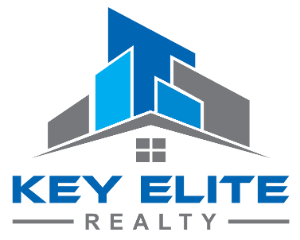 21499 31 Mile Rd, Update, MI.| MLS# 21592000 | Key Elite Realty | Macomb County Real Estate | Oakland County Real Estate | Call us at 586-286-1028 | Homes for Sale, Agents, Homes for sale in Macomb County. 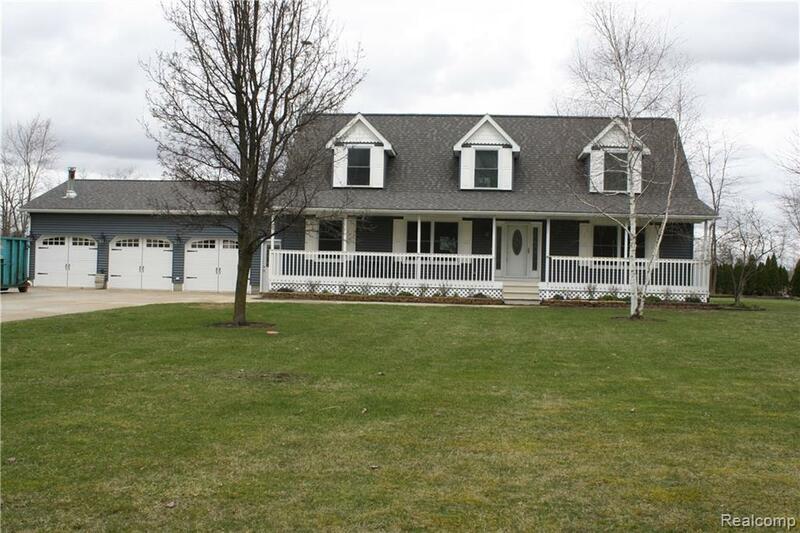 Welcome Home to this Immaculate 2200+ Sq Ft 1 1/2 Story Cape Cod Style House with 3.5 Car Attached Garage & 2.5 Car Detached on 2.066 Acres. This House was Completely Updated in 2015. You will Love the 23 x 13 Eat In Kitchen that has Gorgeous Espresso Stained Cabinets,Soft Close Drawers, 36" Upper Cabs, Sliders in Lowers, Pantry, & Granite Tops. The Floors are a wood look ceramic tile. The Master is on the entry level with Walk In Closet & Bathroom. There is another bedroom & Full Bath on the entry level & 2 Large Bedrooms upstairs along with a full bath. Partially Finished basement with Heat & Glo fireplace. There are 2 newer Furnaces, 2-Central Air Conditioning Units, Hot Water Tank & Reverse Osmosis, Not to mention that you have the Country Living with Natural Gas & Comcast Cable is across the street. PLUS a whole House Generator, Hot Tub & Screened Gazebo. So Many Upgrades.....Take a Look for Yourself! You Will Not be Disappointed! Move In Ready! !